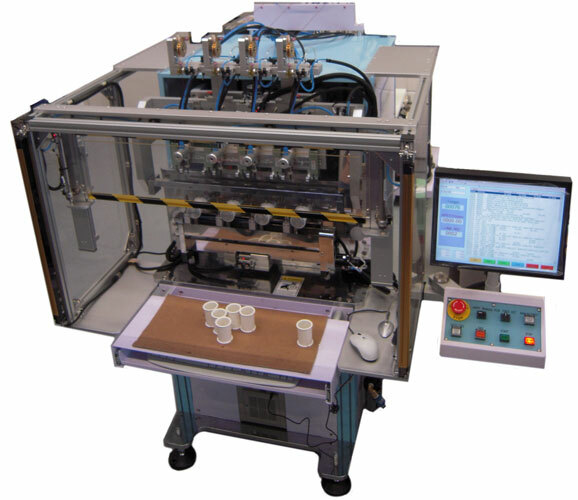 four spindle multi axis automatic coil winding machine - video demonstration EI 84 primaries. Examples of EI 84 transformer - wound coils. IWM were proud to develop a solution for Ei 84 transformer primaries, including load / unload system. Video demonstrations of many of these products are available on the videos page.